Welcome to Inglenook Cottage, brought to you exclusively by Character Cottages, local specialists in stylish Cotswold holiday rentals. Two small to medium size dogs (no larger than a Labrador or a Retriever, unless agreed with the owner) is accepted, at a cost of £20 per dog per booking. 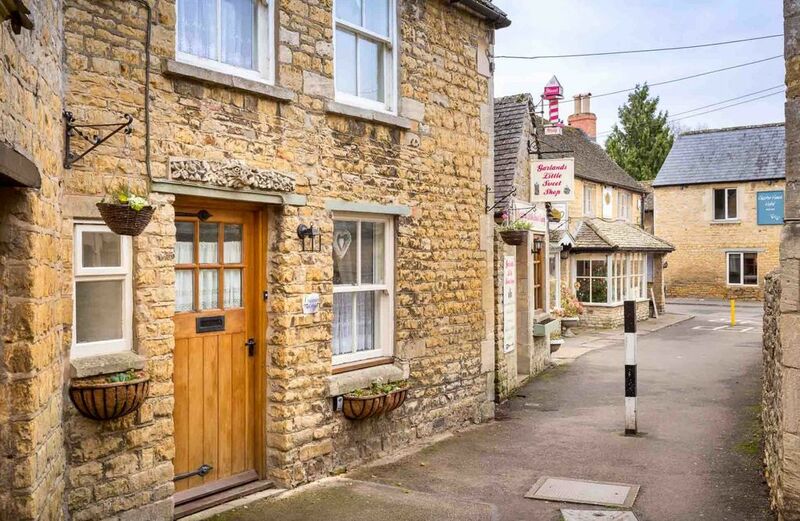 There is some limited street parking available in Bourton-on-the-Water, however guests may prefer to park in the main village car park (Pay and Display), a short walk away from the property. If you would like to read more about the property’s features, then feel free to get in touch by searching the web for Inglenook Cottage Character Cottages! Thank you for your wonderful review for Inglenook Cottage, we're pleased to hear that you had a relaxing stay and we hope that you return again soon! Travelling by car: Bourton-on-the-Water is located next to the A429 (Fosse Way) and is easily accessed by car. Travelling by train: The nearest railway station to Bourton-on-the-Water is Kingham (approximately 8 miles away), which has regular, direct services to London Paddington, with a typical journey time of approximately 90 minutes. Travelling by plane: Birmingham International Airport: 48 miles, approximately 60 minute drive; Heathrow International Airport: 74 miles, approximately 80 minute drive.